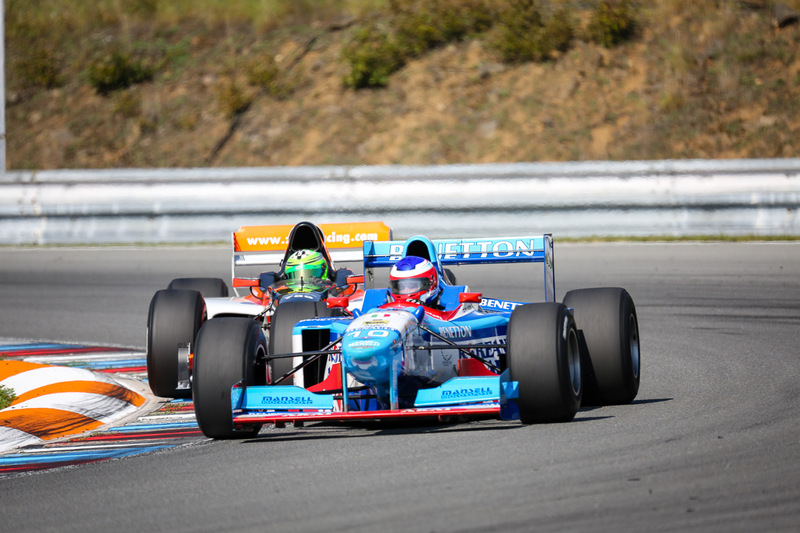 Peter Milavec placed his ChampCar on P2 further consolidating his runner-up spot in the championship. 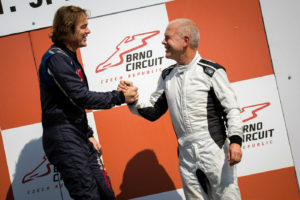 Wolfgang Jordan crowned his comeback after his heavy shunt in Monza with a podium finish, overtaking Hans Laub in the final lap, when the German’s Forti FG03 rolled out with a dry tank. “There was simply not enough petrol in the car. Pity”, Laub was devastated. “When I saw Hans retired, I thought, why is he not pushing the car across the line? No, seriously, I am really delighted to have finished on P3”, Jordan said. Already the start was exciting, because when the lights went on green, several cars were banging wheels in the fight for top spot. Christof von Grünigen took the lead, but when he battled with Frits van Eerd, they crashed. 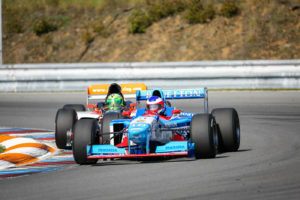 The Dutchman’s Benetton suffered a massive gearbox failure and abruptly slowed down in a corner. Von Grünigen showed great skill avoiding a heavy shunt, but spun off and had to retire. 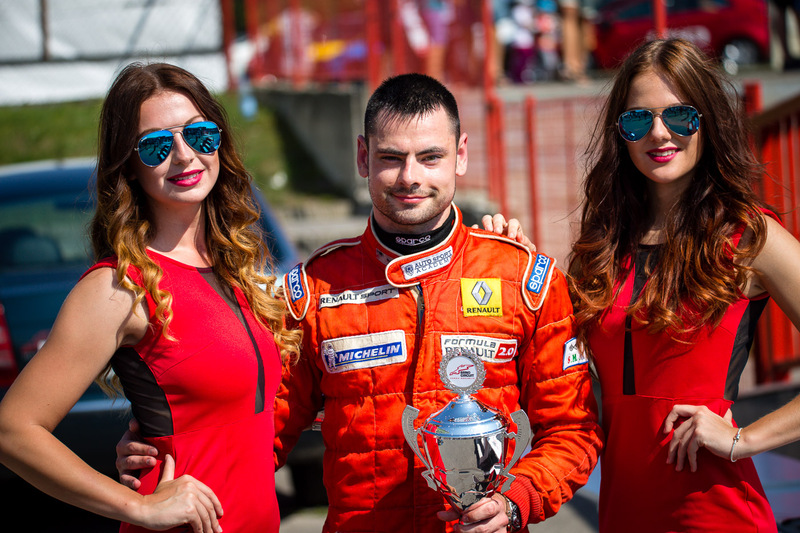 “The start was hectic and there was a lot of pressure in the grid. Christof was very strong and really unfortunate at the crash”, team boss Michael Zele said.